Western society is in many ways spiraling toward self-destruction due to the accumulated effects of greed and corruption. New energy technologies cannot stop this trend. 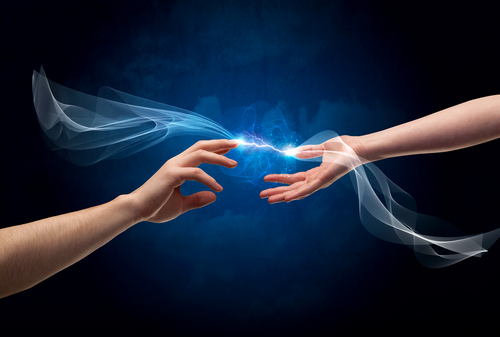 If, however, you have a new energy device, you may be better positioned to support the transition that is underway. The question is, who will ultimately control the emerging world government, the first force, or the fourth force? Those who choose the latter may live to see the dawn of the world of new energy. I challenge you to be among the ones who do so.